Network Security is so important with the current ever changing IT environment. With the increment of the virus and malicious attack, spam, intrusion and unauthorized access, the proactive network security protection solutions have to be in place. 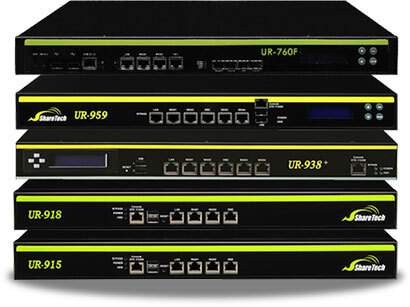 In addition to high network speed, a business needs collective and profound security protection. At Softmy, we are able to provide you unified security solutions for your business – Next generation Unified Threat Management (UTM) system. Network Monitoring is essential for companies of any size. The right monitoring tools not only ensures that you are notified when outages occur, but also increases network efficiency by tracking bandwidth and resource consumption. Have you ever lost track with what you have in your IT infrastructure environment? If it is Yes, you are in the right place as keeping in touch in your network inventory is so important for an IT Administrator. 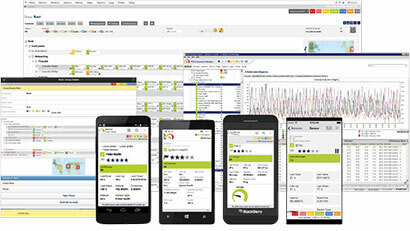 Now, with a comprehensive Network Inventory solution, you are able to scan, discover, track and audit all the hardware and software installed across your network through flexible and easy-to-configure inventory reports. The built-in software licensing management tool makes it easy to track the used and unused licenses. 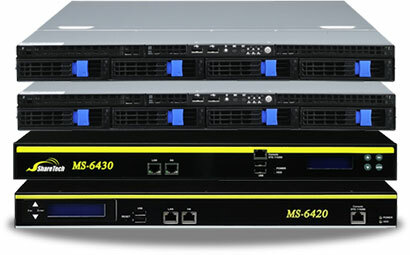 An email server is a high-capacity computing device that run software and systems dedicated to sending, delivery and storage of electronic mail messages, Email servers are always a mission-critical component of business correspondence, providing nearly instantaneous communication that can be preserved for recording and accountability purposes. We are able to offer comprehensive solutions to optimize your business productivity and efficiency. Our solutions, the next generation unified communication system (Mail Server), can be installed in minutes, offering virus-free and spam-free protection, multiple domains, synchronization with mobile devices, and complete mail backup. In order to keep up with the fast growing diverse applications, we have the most advanced cross-platform collaboration features to benefit both administrators and users. Richer collaboration features like IPv4 / IPv6 Dual Stack supported, direct synchronization of Push Mail to recipients’ handheld devices, and integrated groupware features including Calendar, shared folders and E-paper.